4×4 is a term and a function that is woven deep into the Jeep® brand’s heritage, personality and vehicle features. 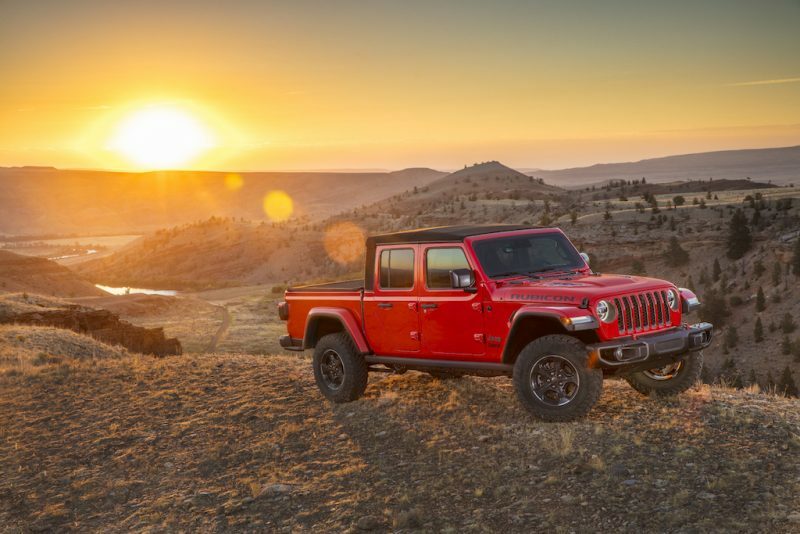 It’s also a day on the calendar (April 4) for enthusiasts to celebrate the lineup of go-anywhere Jeep vehicles from the iconic Wrangler to the all-new 2020 Gladiator, the most capable midsize truck ever. 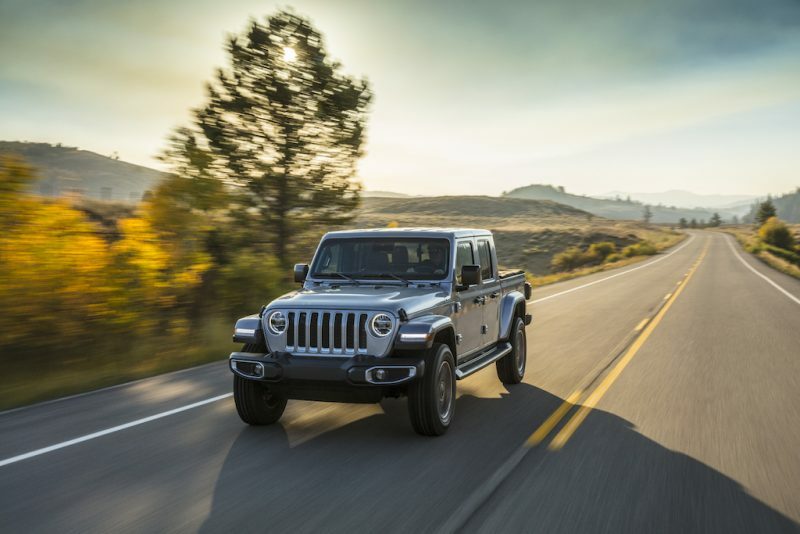 Gladiator is the newest addition to the Jeep family and marks the brand’s return to the midsize truck market with a pickup that offers advanced fuel-efficient powertrain options, unrivaled towing and unrivaled 4×4 payload capacity. 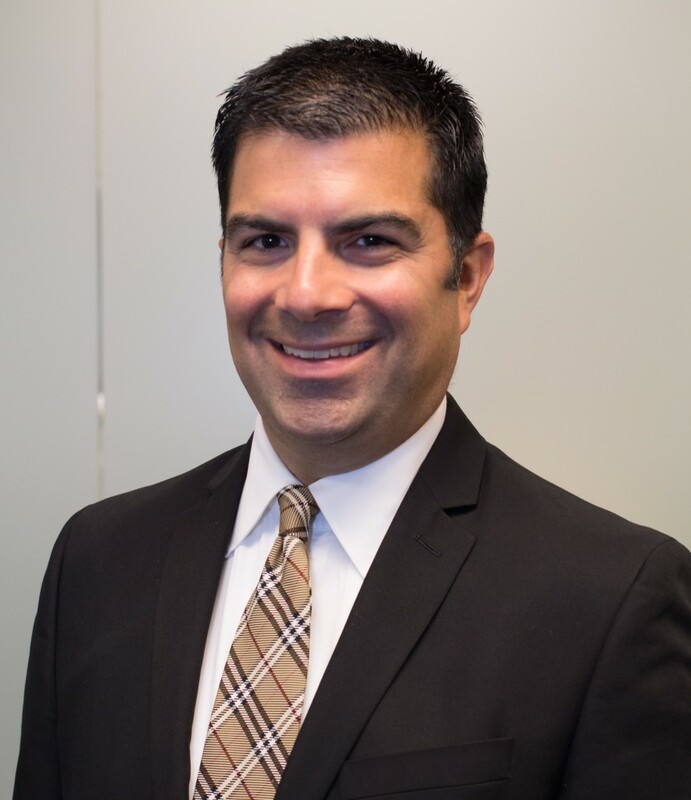 When the Gladiators arrive in showrooms, they will feature “things that truck customers really care about,” including best-in-class towing, best-in-class 4×4 payload, a modern, authentic design instantly recognizable as a Jeep along with advanced fuel-efficient powertrains. 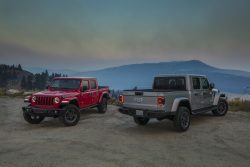 The new Gladiator is the latest vehicle in the Jeep brand’s revamped and expanded portfolio, which has helped expand the brand, bring in new customers and keep them in the family, Tallon said. 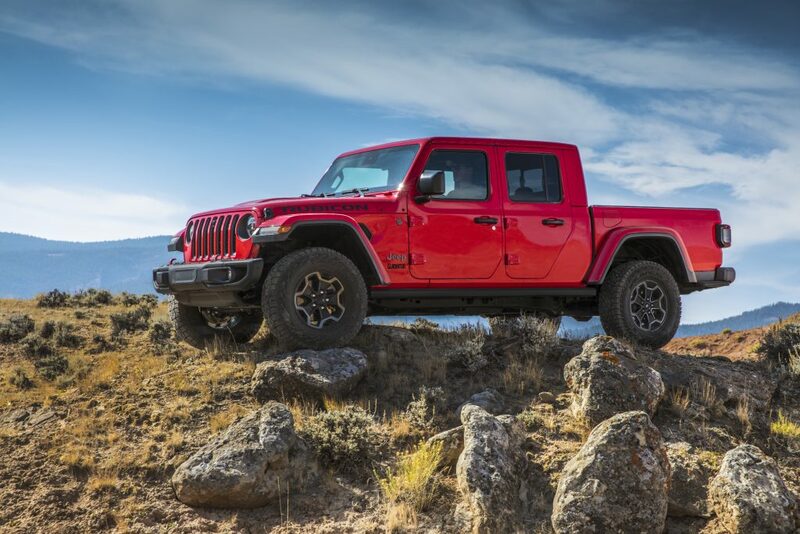 Learn more about the Jeep Gladiator by visiting Jeep.com.